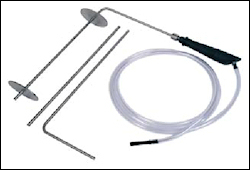 At Sabre Rigs Ltd. we have a wide range of service equipment that will make your job a whole lot easier. 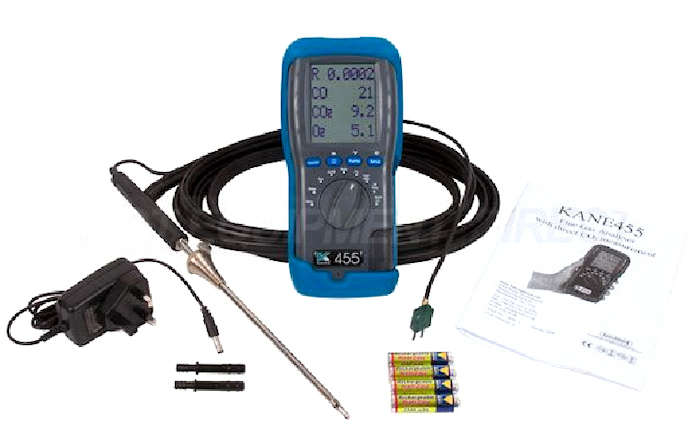 The Kane 455 Multi Fuel Boiler Analyser has low cost of ownership, low maintenance costs and is an ideal purchase for anyone wanting to conduct wide ranging gas analysis. 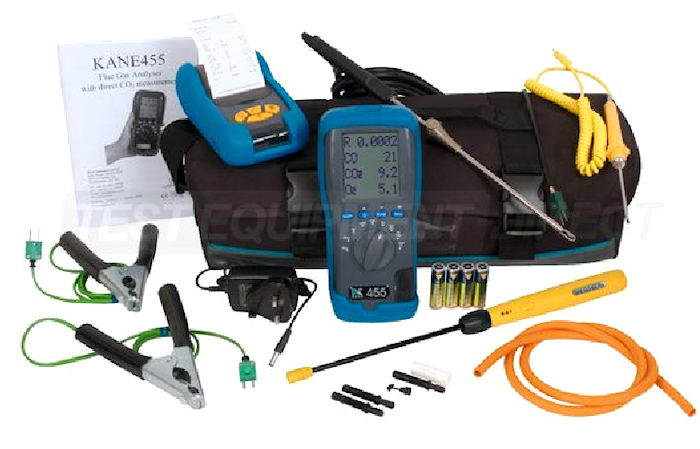 As KANE455 KIT, but also includes a GLD450 Plus gas leak detector, KAL1 Air/liquid temperature probe, 1 x pressure hose, 2 x KPCP Clamp-on pipe probes. 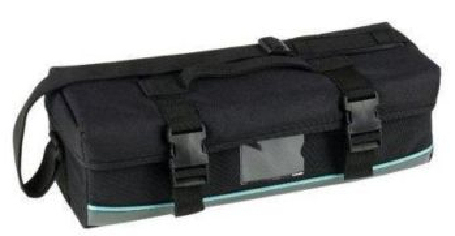 As KANE 455 PRO KIT, but also includesASP2 Appliance Sampling Probe kit, 12v charger and Quick Reference DVD in a larger carry case. 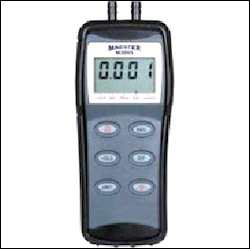 Manual oil smoke test pump for testing oil fired boiler flue products. 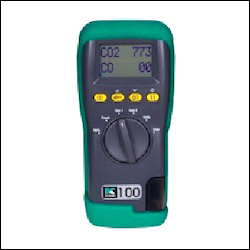 Supplied with filter paper, smoke density chart and carry case. Waterproof Pocket Thermometer with integral stainless steel probe. 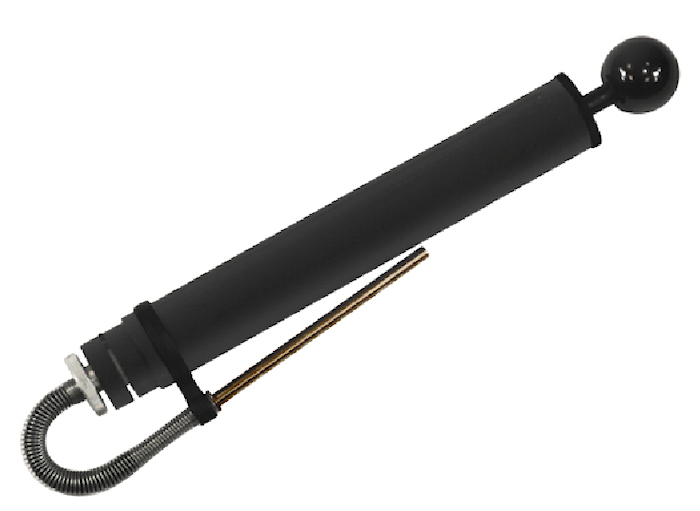 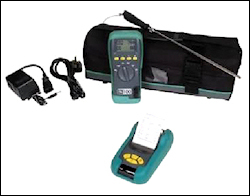 A simple to use detector with flexible shaft for use with flue gas analysers’ e.g. Kane 250, 425 & 450. 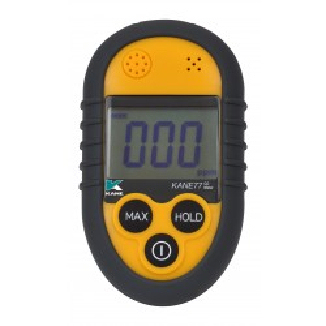 Supplied with 2 x AA batteries. 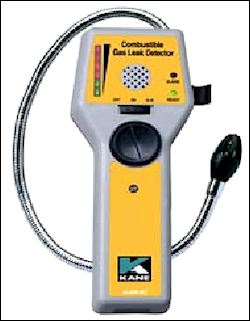 ** Other models also available to cover ranges from 2 psi to 30 psi that can be supplied on request. 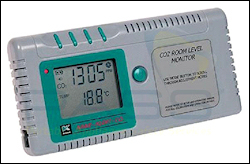 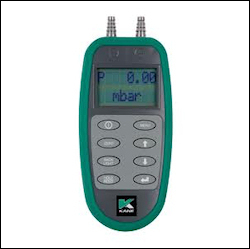 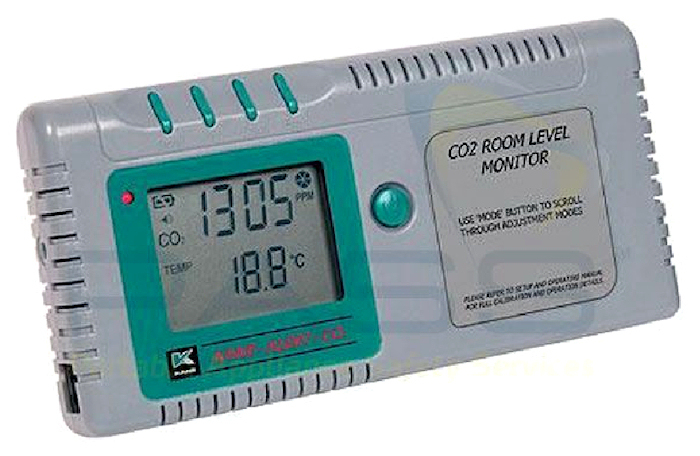 The KANE77 is used to monitor carbon monoxide (CO) levels in commercial and residential living spaces, warehouse operations, combustion engine repair facilities, public facilities and any other indoor areas. 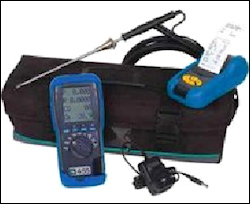 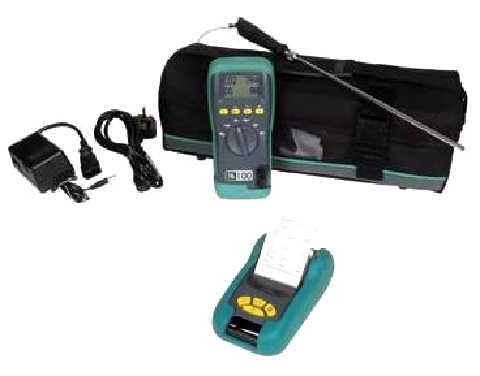 A complete low cost temperature measuring kit for heating and plumbing engineers. 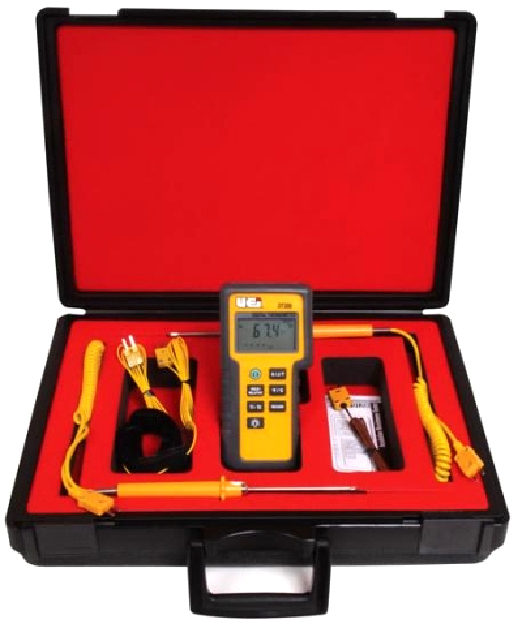 The DT200 digital thermometer accepts type J, K or T probes to accommodate existing process technology. 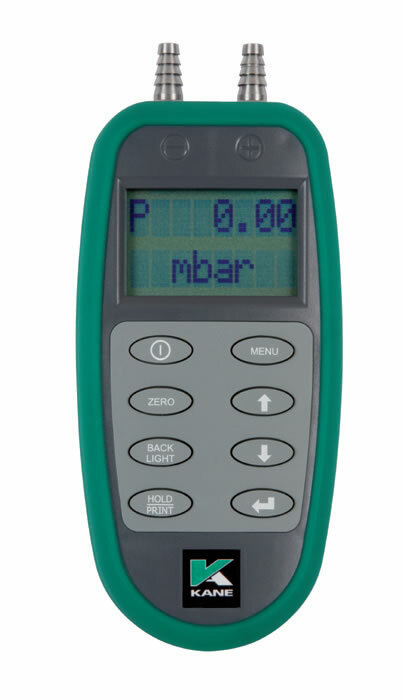 Its back light displays are easy to read, even in low-light areas. ** The DT200 allows you to measure two inputs simultaneously. 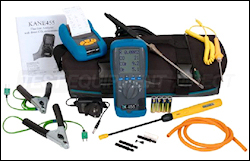 The kit comprises 3 probes with handle/hose assembly that are required for commissioning, servicing and installing new gas	appliances. These enable sampling of grills, gas fires and general purpose use. The probes are interchangeable on the insulated handle.